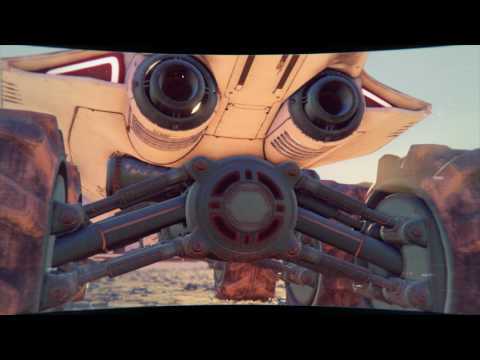 Andromeda Initiative in Mass Effect Andromeda is a program launched in the year 2185 with the goal of finding a future home in the Andromeda Galaxy, specifically the Helius Cluster. The events of the game take place 600 years past the launch of the arks which carried people to the galaxy. 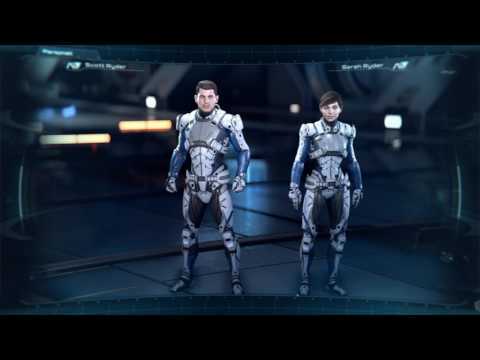 BioWare has also begun a program called the Andromeda Initiative where players can sign up to be "recruits" and unlock special briefings and trainings that will provide windows into the game's backstory and development. The briefings will be released as a series of videos which can be found below. What the Hell is Mass Effect?